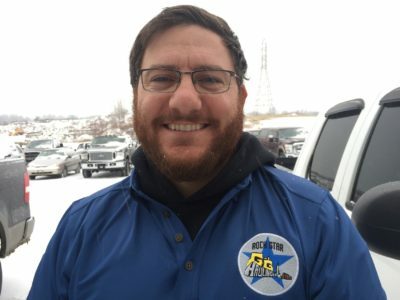 Rock Star: Blake Deaton | G&G Hauling & Excavating, Inc.
Blake Deaton is the January 2019 Rock Star of the month. Blake has been with G&G for ten years. He has been a foreman for four and a half years. Blake is a great asset to G&G. He excels at planning ahead and communicating with others what needs to be accomplished. He improves the G&G community with his leadership skills and helps create a positive working environment for others. Thanks for all you do Blake and congratulations on your nomination!